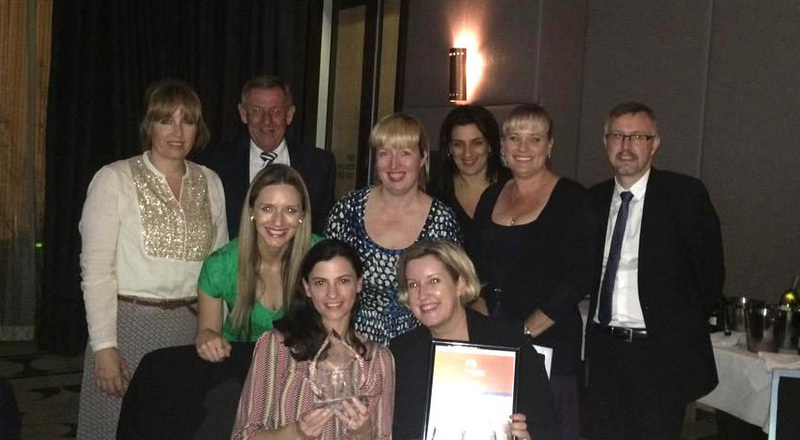 Our friends and neighbours at the City of Canada Bay Council have taken out the award for Best Inclusive Communications at the 2015 Government Communications Australia Awards. The Award recognised the City of Canada Bay for making it easier to engage, communicate and inform culturally and linguistically diverse groups in an inclusive and accessible way. Specifically, the City of Canada Bay was awarded for their efforts in connecting with the Rhodes & Liberty Grove communities through online communications and working with them in developing their neighbourhood. Sydney Olympic Park Authority works closely with our neighbouring councils in Canada Bay and also Auburn to connect local communities to the great facilities available in the Park. We share information on events and activities at Sydney Olympic Park through the communication channels that they have established. Well done to the City of Canada Bay Council on this wonderful award!